Warrington Town Football Club match sponsorship! 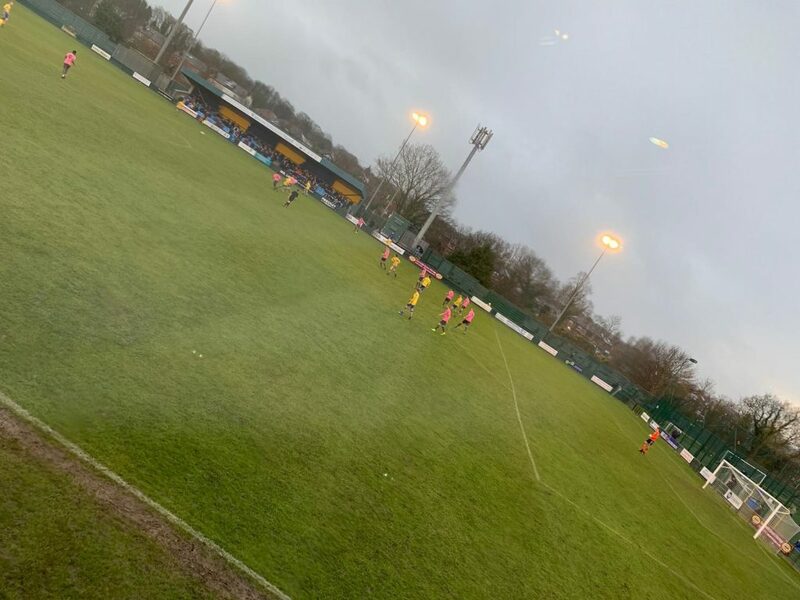 DV8 Designs are proud to have sponsored Warrington Town Football Club’s match against Grantham Town on Saturday the 26th of January. Our MD Lee Birchall is a proud supporter of Warrington Town FC and so spirits are high this week as The Yellows won the match!